Joy to the World! – I Commend Joy! “What God has done in Christ demands to be praised. It is not enough simply to say what God has done to save us – what he has done needs to be celebrated in song” (Leland Ryken). The past four weeks we have been considering Songs for the Savior as found in Scripture. These last two days before Christmas we are going to use two familiar songs to praise Jesus. Isaac Watts was born in 1674. He was a very intelligent person who also cared a great deal about spiritual truth and saw the importance of singing and worship. He was not happy with the awful Psalm-singing of his time. When he was challenged to write something better than what was currently sung, he rose to the occasion and started writing hymns. He wrote more than 750 by the end of his life. Watts wanted people to know the joy of the King and Savior, Jesus, who has come to free us from the curse of sin and judge the world in a right way. “Joy to the World!” is composed from Psalm 98:4 as a way to teach people this truth through song. As we sing that the Lord has come and the Savior reigns, we also sing that he comes to make His blessings flow as far as the curse is found. Watts leads us in rejoicing that Jesus rules the world with truth and grace, and makes the nations prove the glories of His righteousness, and wonders of His love. Consider: Meditate on the words of “Joy to the World!” that Watts composed (below) in order to help you remember the truth of the Savior’s work this Christmas. 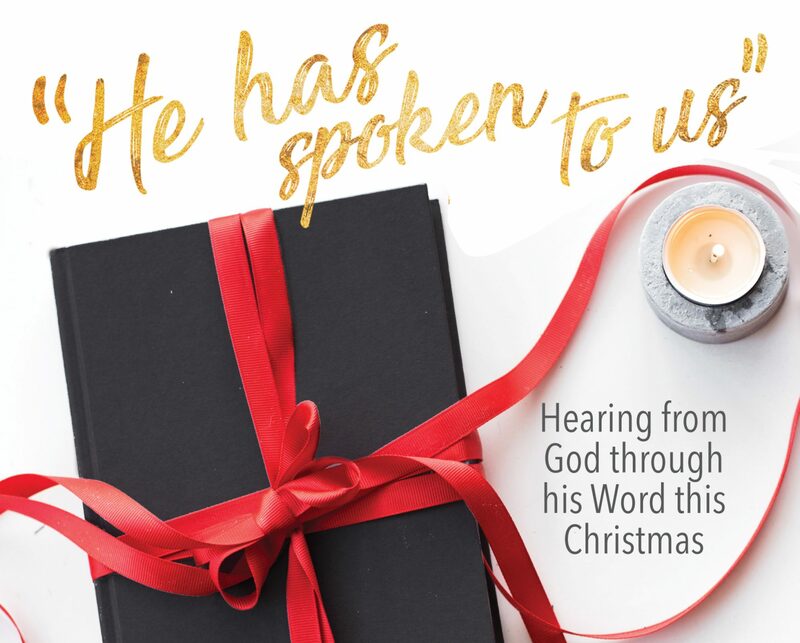 Jot down what is most important to you in this Christmas carol. Next Next post: Hark! The Herald Angels Sing!